In collaboration with the US DOE Office of Radiological Security, WINS held a follow-up workshop to a Silent Thunder table-top exercise (TTX) that was held in Baltimore, Maryland, in January 2018. 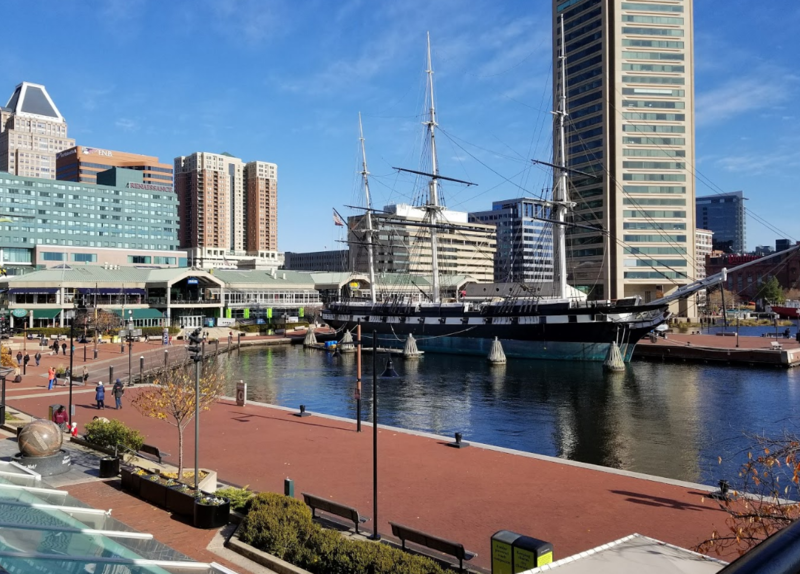 WINS’ workshop, titled “Responding to Security Incidents Involving Radioactive Sources,” was held at the Baltimore Marriott Inner Harbor at Camden Yards, Baltimore, on 16 April 2018. The workshop encouraged participants to continue building relationships, enhance current interoperability between various organisations, and further identify and discuss best practices that enhance the resilience of radiological security arrangements against evolving threats. How are command, control and communication among different departments and organisations best designed and implemented? Why is interoperability important? What happens if it fails? Who has the controlling mind for radiological safety and security? What are some common challenges in managing this critical interface? What specialised safety training do armed response forces need to receive so they are able to discharge their responsibilities without compromising radiological safety? Reflect on the findings of the Silent Thunder TTX (Baltimore) and continue the discussions on selected topics of interest. Identify best practices to enhance the resilience of radiological security arrangements against evolving threats. Explore options to involve all stakeholders and to establish an effective and sustainable security framework. The event was limited to 45 participants representing managers and specialists from the emergency response communities, as well as regulators, government departments and others who wanted to gain a specialised understanding of the issues and best practices. It was of major assistance to organisations that are planning to enhance their emergency management systems.